ECR Minerals plc is pleased to provide the following update on drilling at the El Abra prospect within the Company’s Sierra de las Minas gold project area in La Rioja Province, Argentina. To date 8 drill holes have been completed and hole 9 is in progress. In total approximately 650m has been drilled. Core samples from 6 holes have been sent to the internationally accredited AcmeLabs laboratory in Mendoza, Argentina for assay. Assay results in respect of the samples submitted are expected within 2-3 weeks. The Company expects to submit further core samples for analysis in due course. 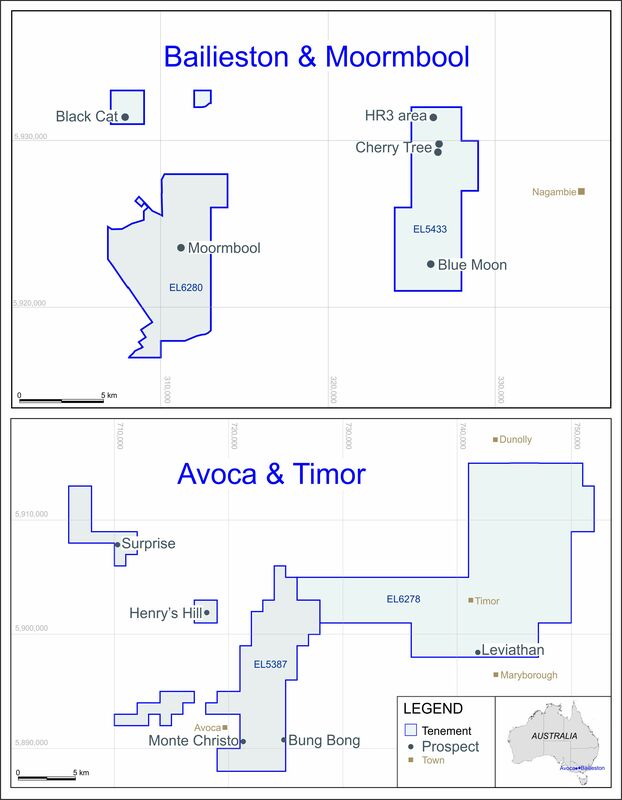 The current programme is planned to consist of 12 holes totaling 1,000m, however the Company has the option to retain the drill rig presently on site for a further 1,000m of drilling. A decision as to whether to retain the rig will be made once initial assay results from the current programme are available.